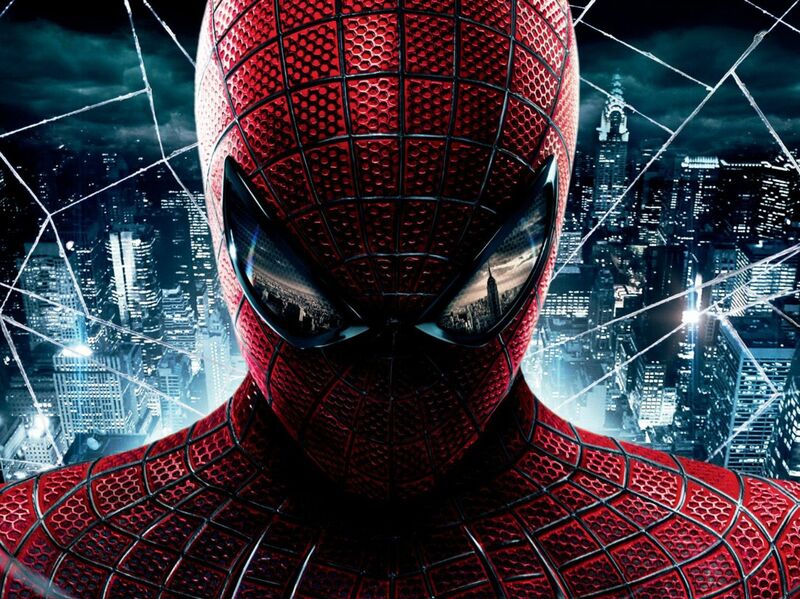 The most recent appearance of Spider-Man on film is in The Amazing Spider-Man, directed by Marc Webb, starring Andrew Garfield as Peter Parker. A high resolution photograph of the costume shows that the texture does not appear smooth; in fact, it looks to be almost scaly. 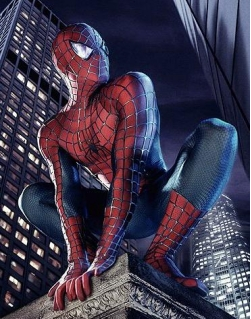 The distinction between the latest Amazing Spider-Man movie costume and the costume we saw before is that the previous red and blue Spider-Man costume also looked more like webbing and less scaly, the logo at the center of Spidey’s chest is also bigger, wider, and stands out more than it does in the latest movie costume. The back of the costume also features a very large, red spider logo. However the most interesting thing about Spider-Man’s costume is that no matter how many changes are made to the costume’s design, it has managed to always maintain its iconic appearance. 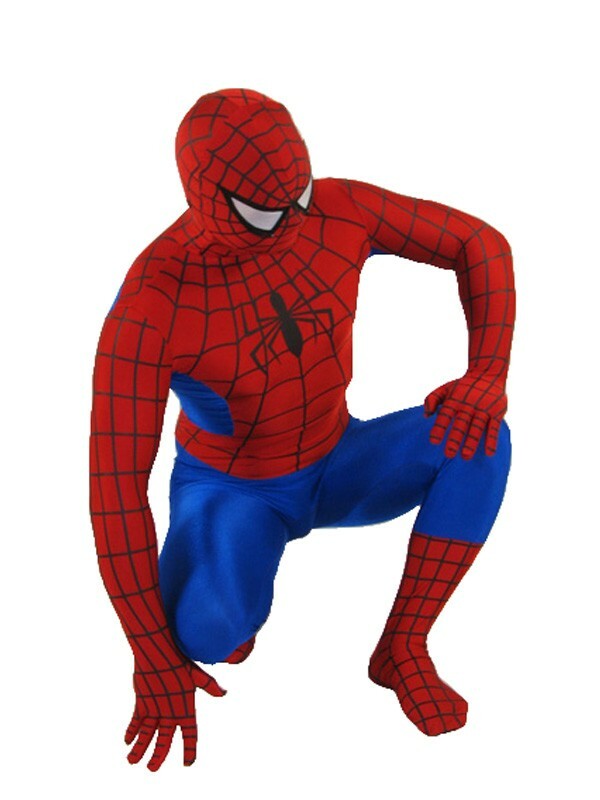 Never once have we looked at a version of a Spider-Man costume and thought that it was someone else’s costume.